If ever there was an argument for not meeting your heroes, it’s the awkward encounter between Professor Goodman (Andy Nyman) and the man he grew up idolising. A cassette tape invitation leads Goodman to the professional sceptic’s location, despite his idol having been presumed dead for years – although it’s clear he’s now not long for this world. While the two supernatural debunkers should share a mutual respect, Goodman is instead berated and challenged to solve three unexplainable cases. 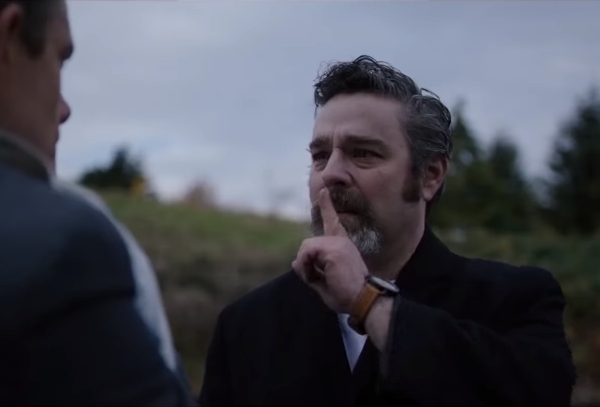 Better known for lighter, comic turns, Nyman and co-director/writer Jeremy Dyson have successfully transferred their stage play into the movie format that inspired it. While there is levity throughout to break the tension, no-one’s kidding around here, and Nyman’s also not the only comedy star supplying some menace: Paul Whitehouse’s chippy night watchman faces a different kind of undead than those who’ve taken the black in Game of Thrones. 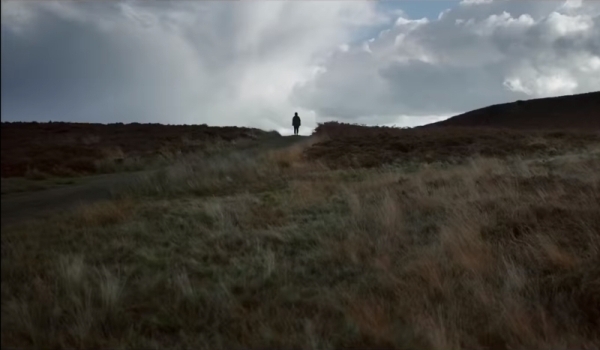 In the second story in this Amicus-style portmanteau film, Alex Lawther displays an uncomfortable, up-close anguish as Simon, who relays his intense story of an unusual car accident. 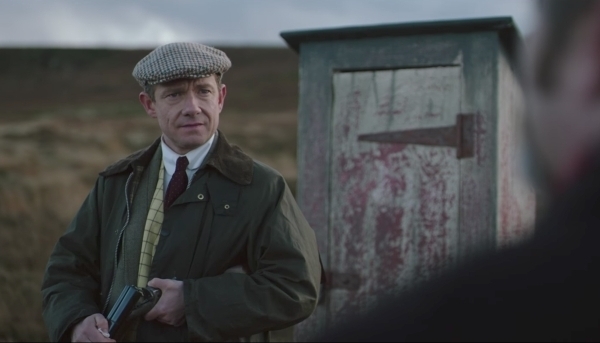 While in the third, Mike Priddle’s home is a perfect cliché of poshness, although Martin Freeman manages to ensure his character isn’t the same. Throughout it all, clever editing plays a big part in building mood, as the slow-burn format works through its three tales. The script also drops lots of verbal clues throughout, while there are plenty of visual motifs for eagle-eyed viewers to seize upon. Yet it’s the excellent use of everyday objects (such as a mop head or the way a car seat can look like a person when blurred in shot) that helps push the scares a notch higher, as Ghost Stories saves its best shock for the end.